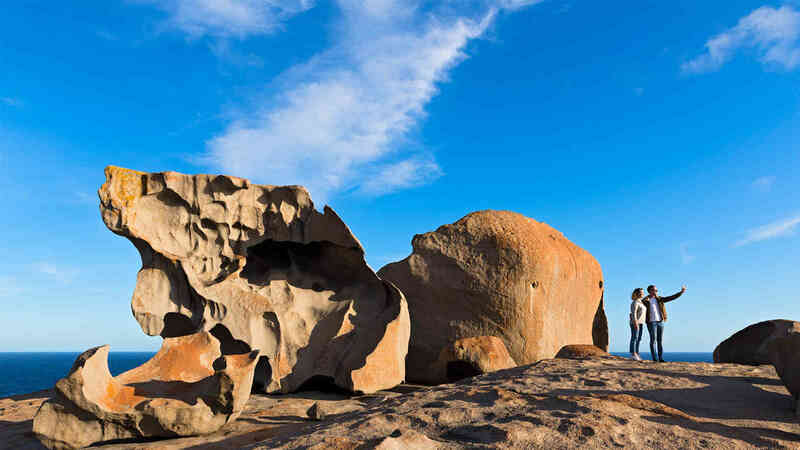 Kangaroo Island (or KI as the locals like to call it) is a South Australian icon. It also happens to be one of the world's finest nature destinations, celebrated for its pristine wilderness and wildlife as well as a thriving food and wine industry. Just a short distance off the coast of South Australia, Kangaroo Island is Australia's third largest island at 155km long by 55km wide, with over 540km of spectacular coastline. It's a big place and will easily take you days to explore. In addition to its spectacular scenery, the island boasts an astounding range of wildlife from kangaroos, wallabies, koalas, sea lions and penguins to echidna and goannas. A must-do on the list of many international travellers, Kangaroo Island is one of South Australia's most popular tourist attractions. 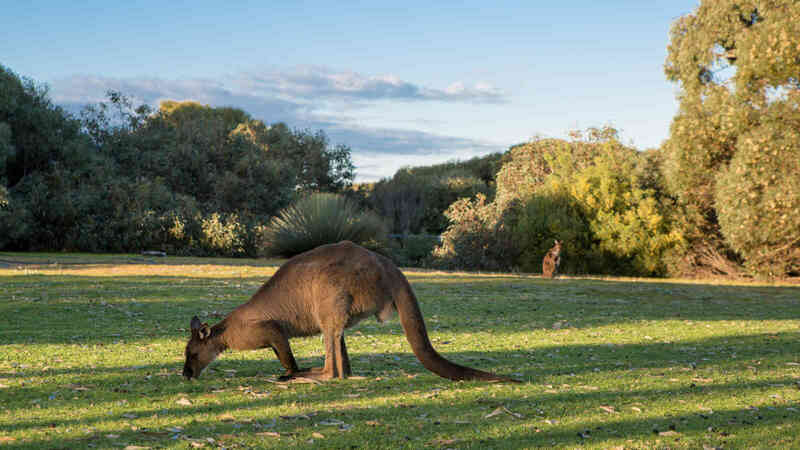 Kangaroo Island Adventure Tours provides a range of tour options for you to explore this majestic island, with a group, on your own, or a bit of both. To learn a more about our company and services head on over to our about us page. Like most of South Australia, Kangaroo Island enjoys a Mediterranean climate. Summers are warm with cool evenings and winter is often a little warmer than the mainland. From March to June, the weather is often spectacular with long, balmy days and calm seas. 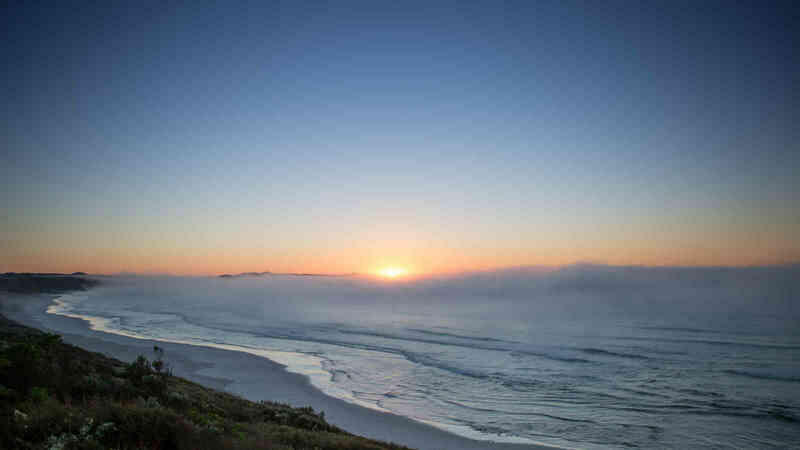 When visiting Kangaroo Island in the winter months (June - September), be sure to bring warm, layered clothing. At all other times, comfortable, casual clothing is the order of the day. 1 June - 31 August: Winter brings spectacular, lush green countryside with flowing rivers and abundant wildlife. 1 September - 30 November: Spring is the season of rebirth with plentiful wildflowers, birds and mammals gracing the landscape. 1 December - 28 February: Wildlife retreats to bushland habitats for shelter in the heat of the day. Golden pastures, summer wildflowers and new growth of native trees fill the landscape. The beaches are at their stunning best. 1 March - 31 May: Pastures begin to green up, waterways and catchments begin to flow. This is a time for transition, a stunning part of the year with warm days and calm seas. Thanks to its wildlife and scenic beauty, Kangaroo Island is often compared to the Galapagos Islands. 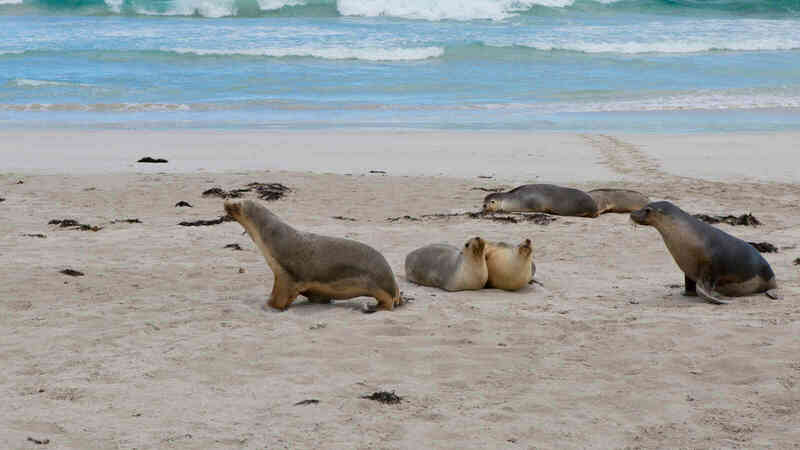 The island is home to a wealth of wildlife including Kangaroo Island kangaroos, Tammar wallabies, echidna, bottle-nosed dolphins, Australian sea lions and Long-nosed Fur Seals. 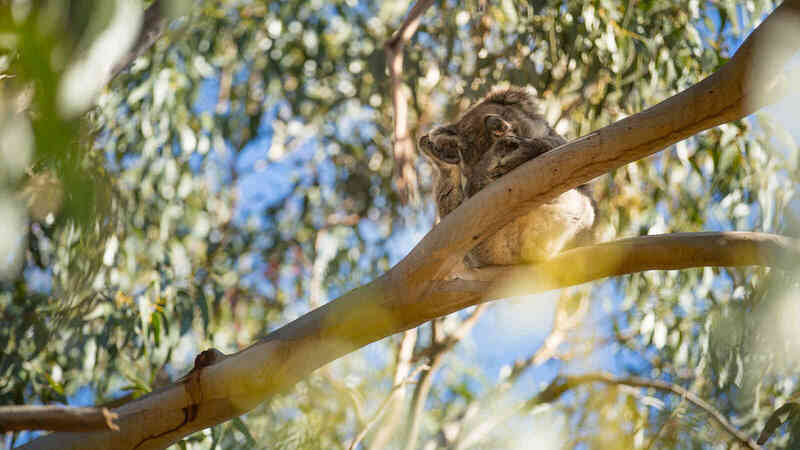 Kangaroo Island is lucky to witness many delightful wildlife events throughout the year. Winter's passage of southern right whales back to Antarctic waters is a remarkable occurrence our island is fortunate to experience. For a full list of wildlife and natural events view or download a copy of the Kangaroo Island Wildlife and Natural Events Calendar. Kangaroo Island is rich in history. In 1802, British explorer, Matthew Flinders landed near Kangaroo Head on Dudley Peninsula. French explorer, Nicolas Baudin, followed soon after and mapped most of the island. In July 1836, the Barque Duke of York anchored on the island and began the first formal settlement in South Australia. Sealers, escaped convicts and runaway sailors soon made the island their home. Some 300 people lived on Kangaroo Island during this time and 42 dwellings and other buildings were constructed. While the formal settlement lasted just four years, some persistent individuals stayed on and formed the basis of the community that exists today. While life on Kangaroo Island these days is a lot more idyllic than it was back then, the rare, unspoilt beauty is something that has never changed (and hopefully never will). 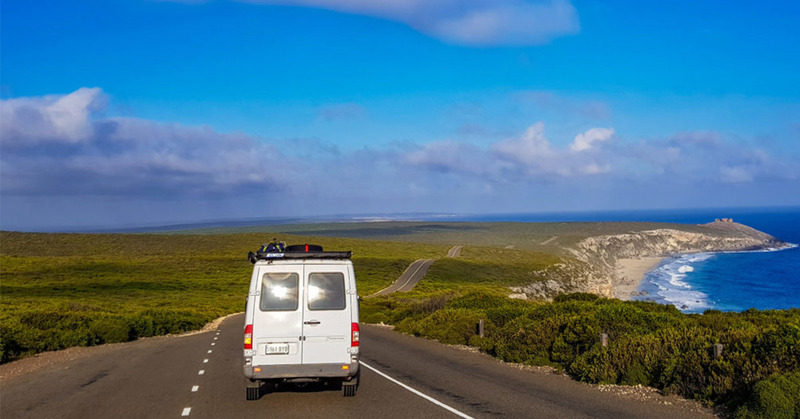 Adventure addicts, Camille and Jamie from All About Adventures took off to explore Kangaroo Island on a recent trip with their van. Take a read and find the incredible places they discovered along the way and what they got up to around the stunning Vivonne Bay.